Two work in progress shows from two rising stars of comedy ahead of the Edinburgh Festival. Lucy Beaumont is a hugely talented comedy actress and writer. She is a Sony Radio Award winner, was winner of The BBC New Comedy Award in 2012 and the Chortle Award for Best Newcomer in 2013. In 2014, she was nominated for the Foster’s Newcomer Award with her debut Edinburgh show, We Can Twerk It Out. Lucy is the writer and star of BBC Radio 4’s To Hull and Back which aired its third series in early 2018. TV credits include Jonathan Ross Show (ITV), Dave’s Jon Richardson: Ultimate Worrier, BBC2’s QI, Comedy Central’s Drunk History, BBC Radio 2’s Listomania and presented Channel 5’s What’s Going to Kill Us. In 2013, Lucy appeared on series 2 of Live At The Electric on BBC Three. 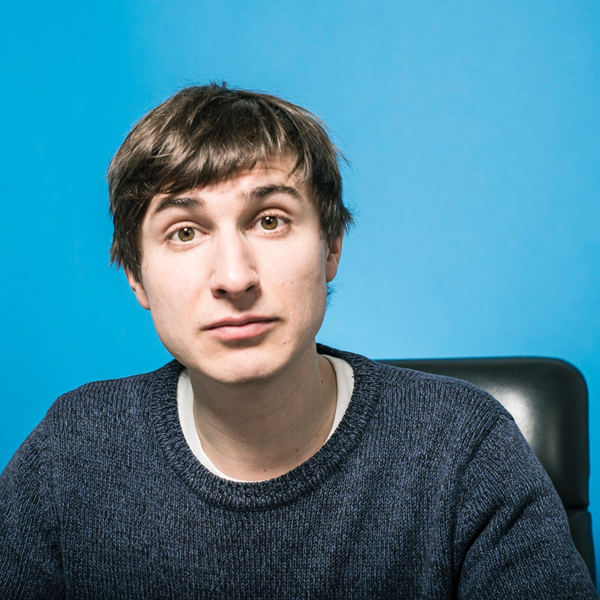 Steve Bugeja is one of comedy’s most exciting rising stars. Since winning the BBC New Comedy Award in 2013, Steve has gone on to host the BBC Radio 4 series Economics with Subtitles, and has made numerous appearances on TV shows such as Love Island: Aftersun (ITV2), Russell Howard’s Stand Up Central (Comedy Central), Zoe Ball on Saturday (ITV1) and Dog Ate My Homework (CBBC). 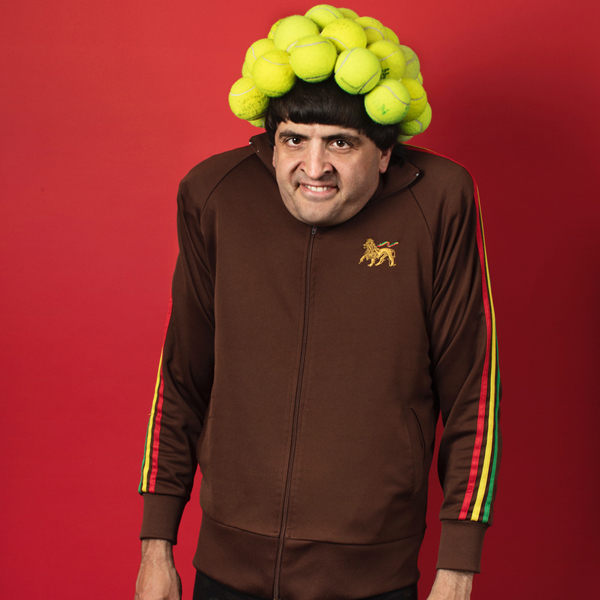 Making a name for himself internationally, he has been invited to perform at the Melbourne International Comedy Festival for the past two years, appearing on the Opening Night Comedy Allstars Supershow (ABC1) and on Comedy Up Late (ABC1). A prolific writer, Steve was a key member of the writing team for The Russell Howard Hour (Sky1), and has contributed material to Mock the Week (BBC2), 8 Out of 10 Cats (Channel 4) CelebAbility (ITV2), Russell Howard’s Good News (BBC2), The Now Show (BBC Radio 4) and The News Quiz (BBC Radio 4). Spencer Jones is a comedian, actor and writer who has been nominated for both the Edinburgh Comedy Award and a BAFTA. You may have seen him in regular appearances as William Kempe in BBC 2's Upstart Crow. He was co-creator and co-star of the BAFTA-nominated CBBC comedy Big Babies. Spencer won the 2016 Broadcast Digital Award for Best Scripted Online Short for his ten minute short Spencer Jones Christmas. Spencer recently wrote and starred in the BBC Comedy Short, The Mind of Herbert Clunkerdunk, which has received rave reviews. Other TV includes Live At The Apollo, Live From The BBC and Still Open All Hours. His 2017 show THE AUDITION was nominated for best show at the Edinburgh Comedy Award and received glowing reviews. Sarah Keyworth's material is a mix of honest anecdotal storytelling about her Midlands upbringing, made surreal with the occasional addition of a silly observation. She delivers sharp lines with a cheeky smile and moments of sudden deadpan that leave the audience wanting more. Last year Sarah was nominated for the Best Newcomer Award at the Edinburgh Festival and won the Pleasance Theatre Best Newcomer award. Her show was also a Herald Angel Award.